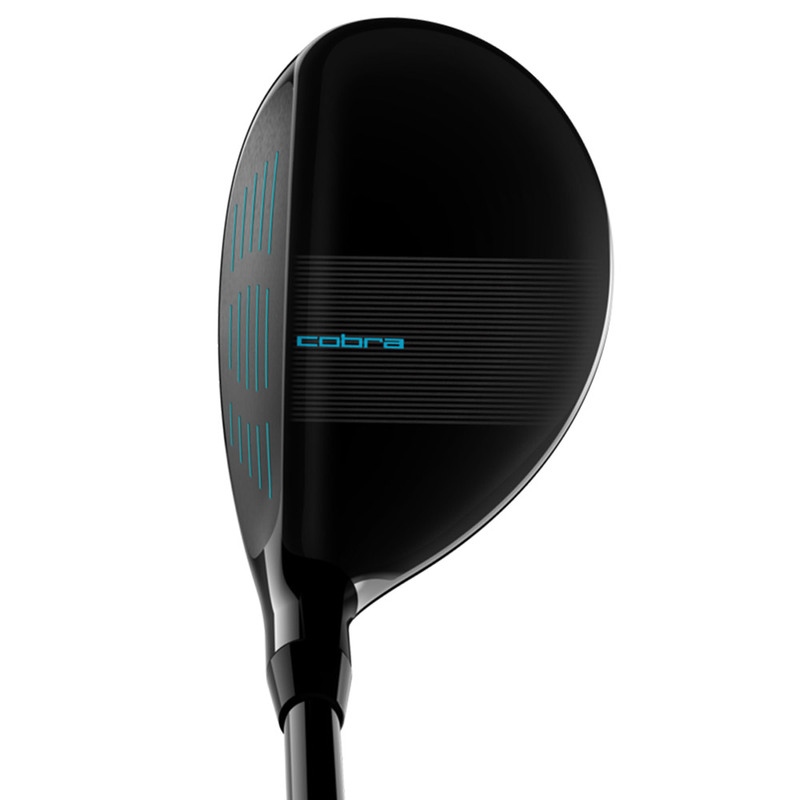 Get more distance out of your golf swing, with Cobra Golf`s lighter, faster, longer, and more accurate F-MAX Superlight hybrid. 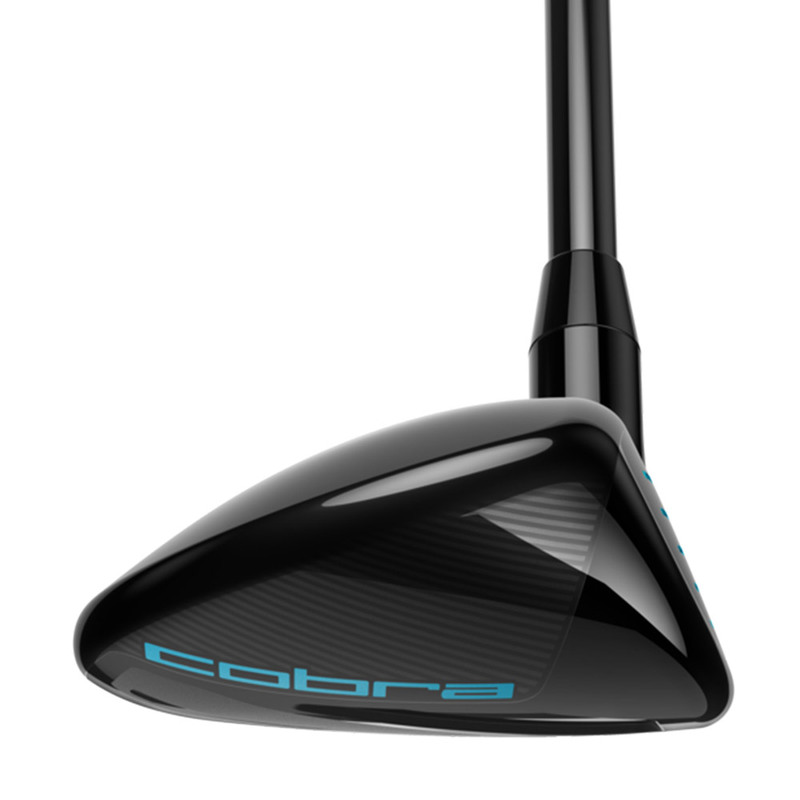 Engineered to specifically enhance moderate swing speeds for unimagined speed and distance. Experience the speed of lite, engineered to be lightweight and fast, to enhance moderate swing speeds. This unimaginable speed enhancing hybrid has been developed to deliver higher, straighter shots, for even more distance down the fairway. The weight saved to enhance performance is a total of 19 grams, with 7 gram lighter head, a 5 gram lighter shaft, and a 7 gram lighter grip, all to generate more speed and distance. 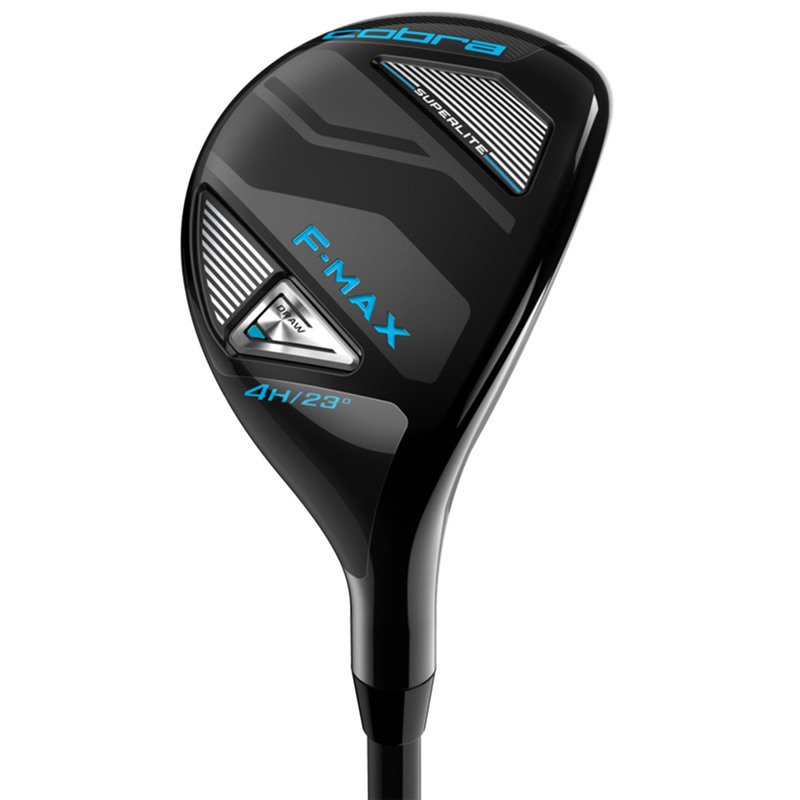 To deliver more performance Cobra engineers have designed the F-MAX Superlight hybrid with an ultra-forgiving construction, with back/heel weighting to deliver a straighter and higher launching trajectory. Plus to make it easier to line up at the address position, the hybrid has a visually pleasing crown alignment feature to help you square up. 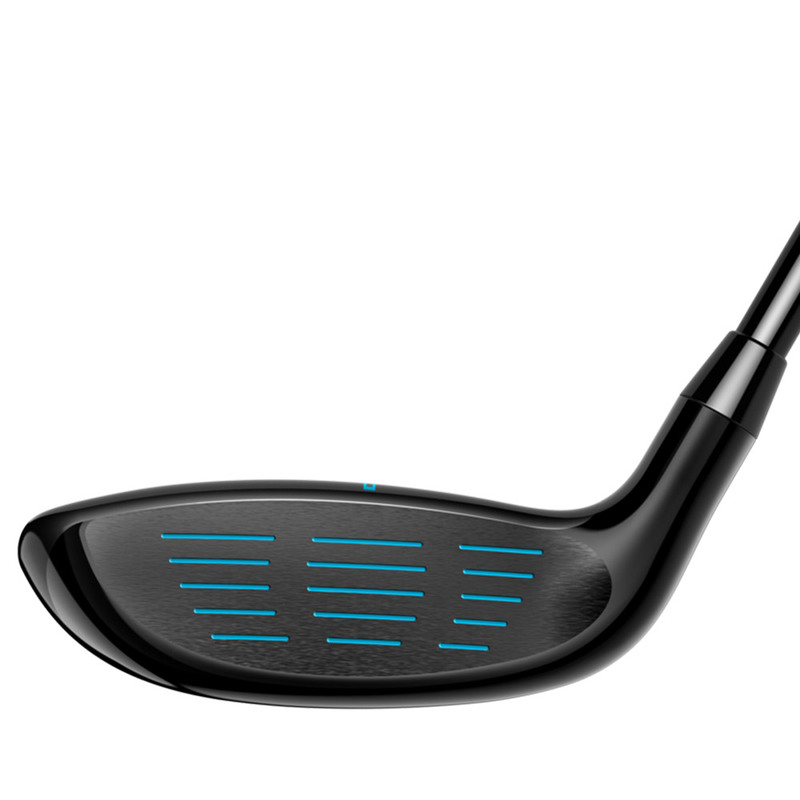 The club face has been re-engineered with a hotter forged 455 steel face insert, this shallow high-strength face generates more ball speed and a totally dynamic launch, for greater club performance.